The ultimate "get off your bum and do it" book, Everything I Know About Writing will motivate anyone to write. 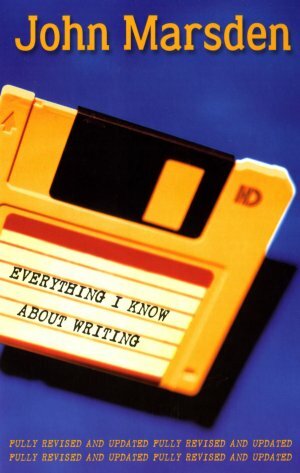 It's a lively funny guide to writing, as readable as a novel, but packed front to back with ideas and insights. And this new edition has one other great feature: 600 extraordinary topics, guaranteed to have you or your students writing before you know it. John Marsden is not just one of Australia's most successful writers of all time; he's also one of our best teachers of writing. Everything I Know About Writing is the most painless way into writing – ever.